High Quality Work. Trained Industry Experts. 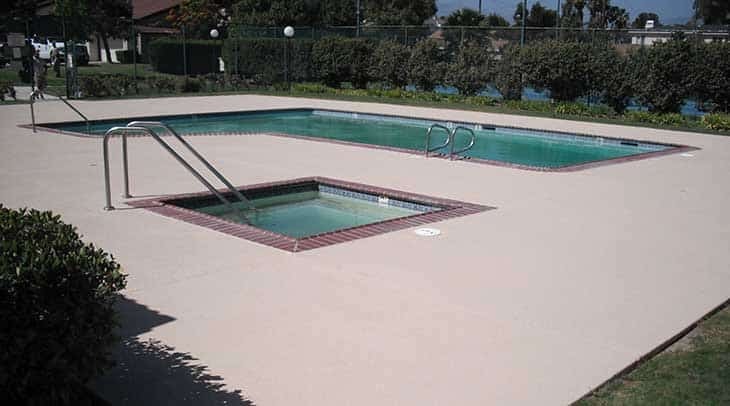 JH3 Company uses different crews to work exclusively on roofing, waterproofing or concrete resurfacing projects. 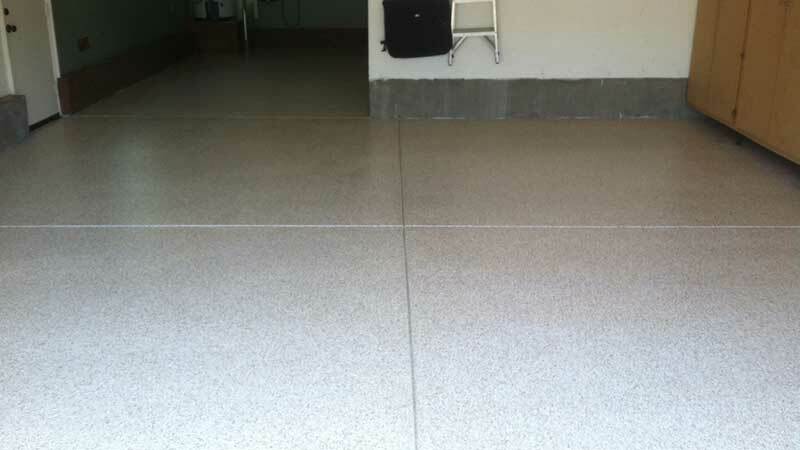 As such, each dedicated team member is a highly trained and certified expert in their trade specialty. 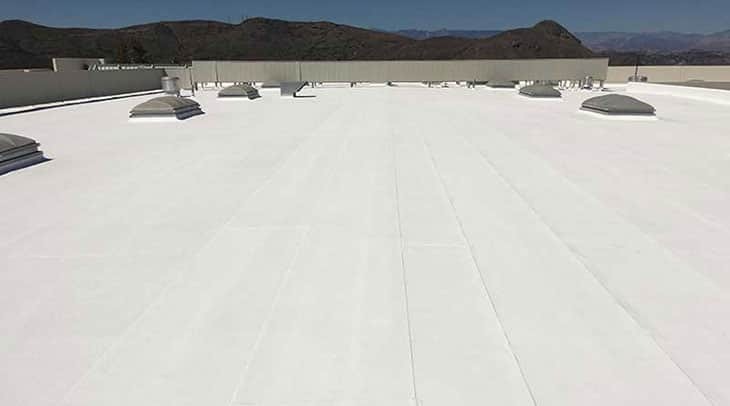 Our roofing team takes every step to ensure your commercial roof system is safe, compliant and leak-proof year-round. 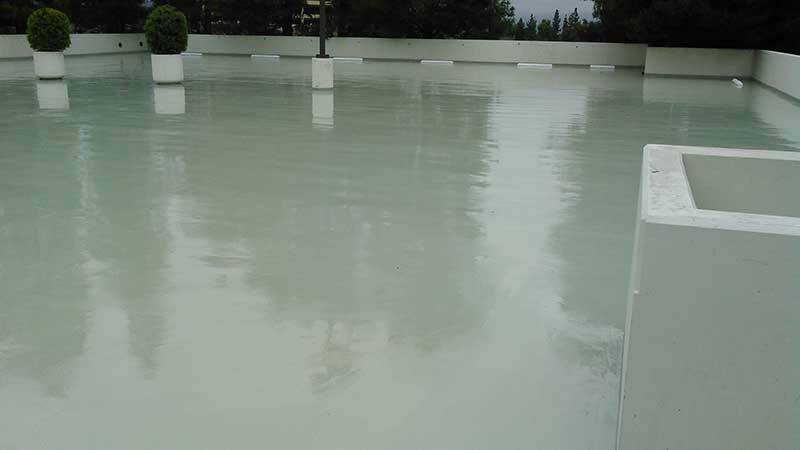 Trust our waterproofing specialists to waterproof commercial concrete structures from water damage, leaks and seepage. 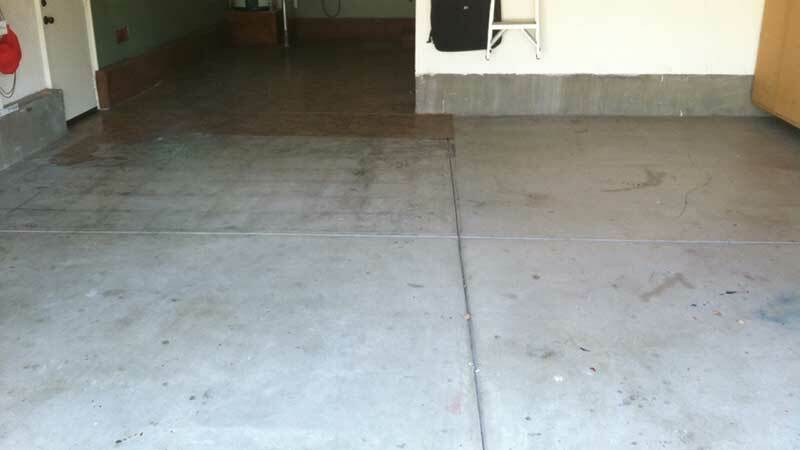 Above-Grade Roofs, Decks, Patios, Balconies, Parking Garages, Stairs, more..
Let our resurfacing crew show you their skills to refinish an indoor or outdoor commercial concrete surface to look beautiful again. 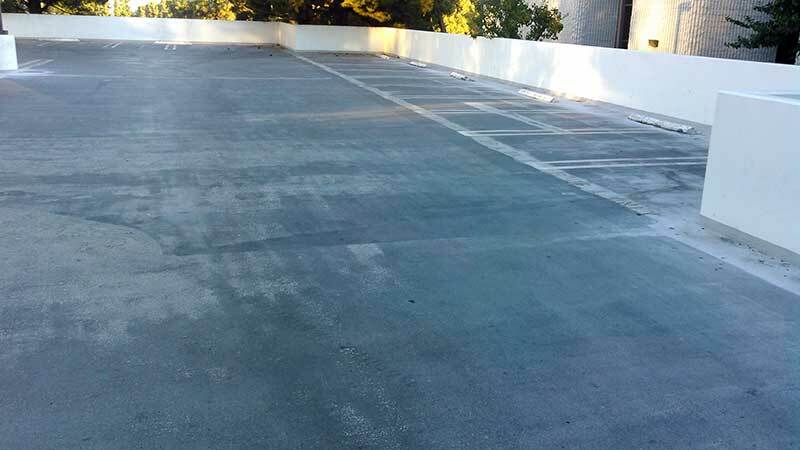 Are you a homeowner, contractor, property management company or HOA located in Ventura, Santa Barbara or Los Angeles County in need of a licensed contractor for a roofing, waterproofing and resurfacing project? 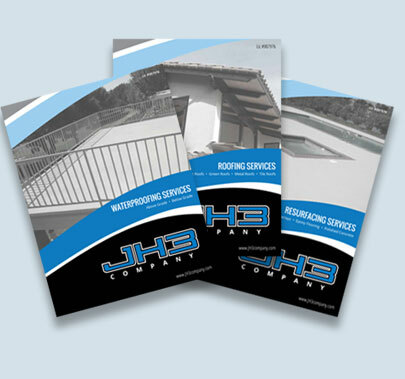 If the answer is yes, the staff at JH3 Company is ready to help you get started improving your home or building today. We believe trained field experience delivers quality project results which in turn produces satisfied customers. 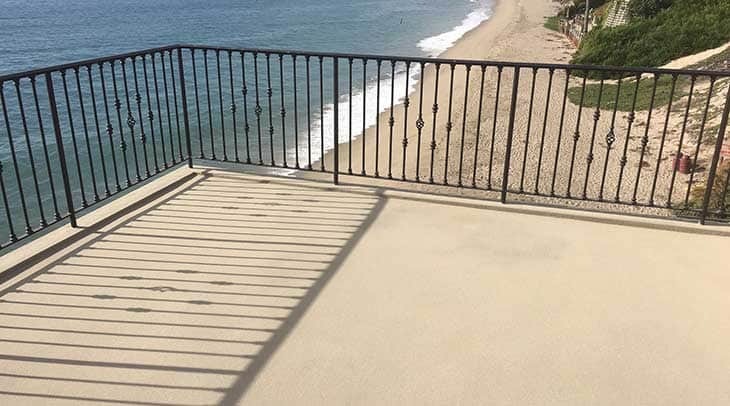 Whether you choose to download our FREE service brochures, or call toll free at 888-550-8856 we promise a friendly and affordable experience from start to finish. 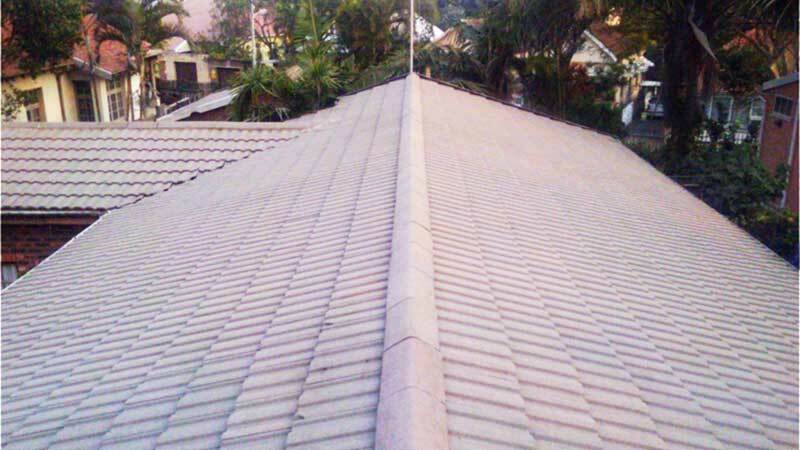 roofing, waterproofing and resurfacing. Simply fill out the form below and you will receive follow up instructions to download the specific brochure (PDF). 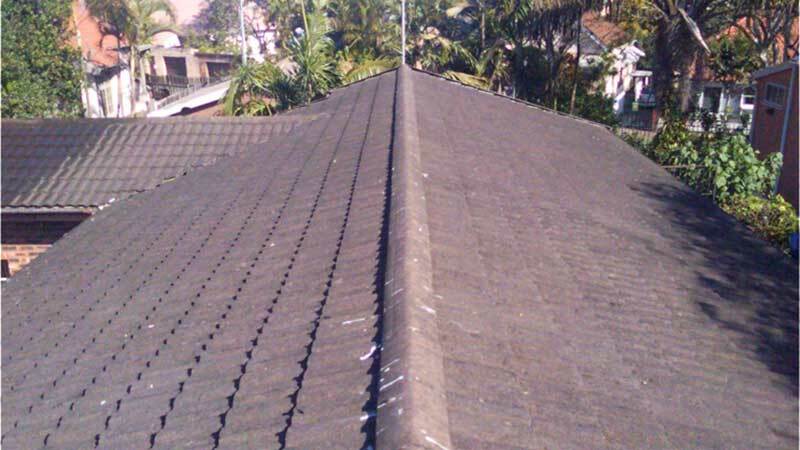 and provide a free, no obligation written estimate with references.